I've been itching to bake recently and knew exactly where to look on Pinterest for cookie ideas. 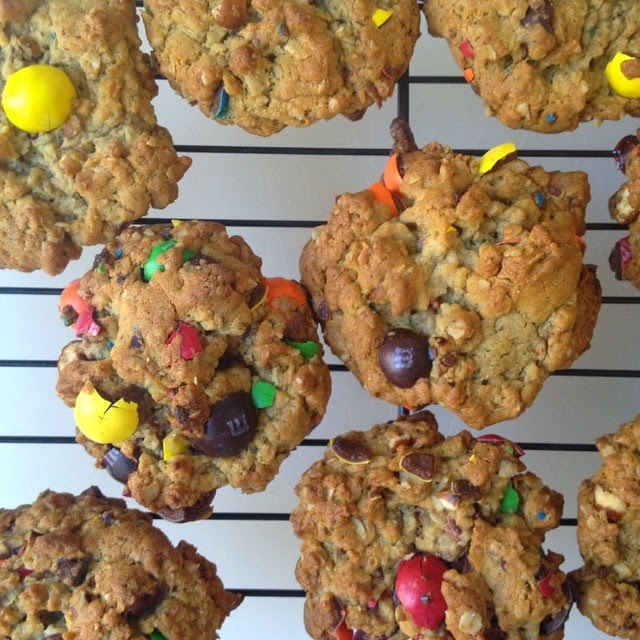 From the looks of things, Bradley from Luella and June makes cookies every Sunday, so I beelined to her Pinterest and came across this awesome looking recipe. I was out of eggs, so I used 1/2 a mashed banana instead and they came out perfectly! Any favorite cookie recipes for me to make next time?